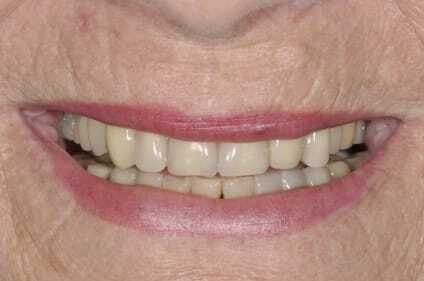 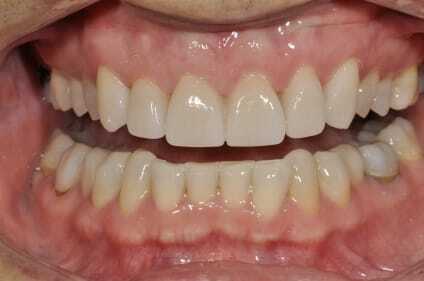 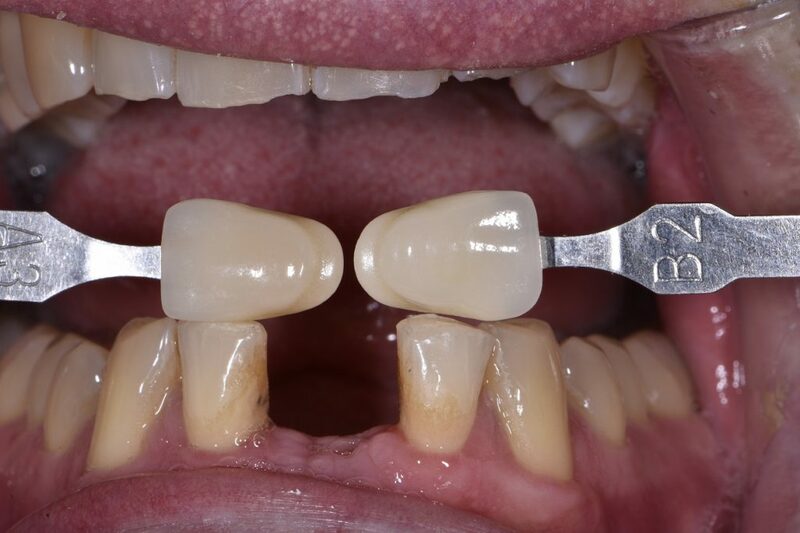 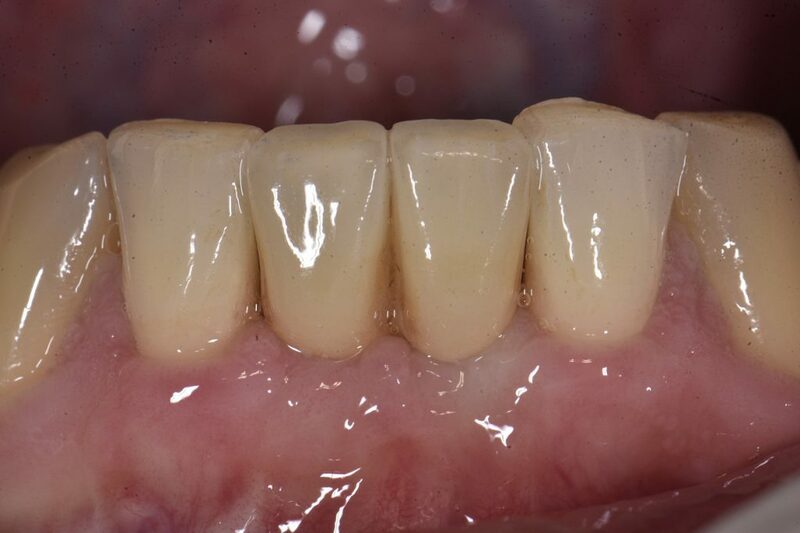 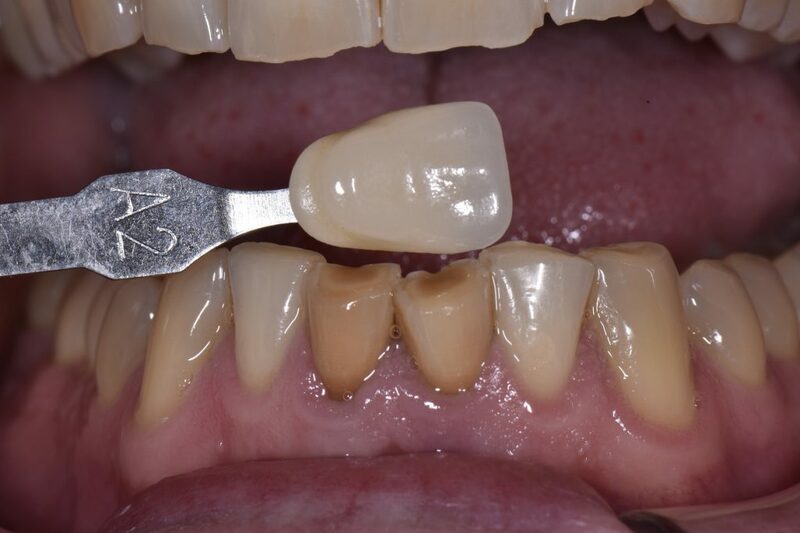 This first patient of the day presented for an implant cantilever bridge (screw-retained) insertion/delivery. 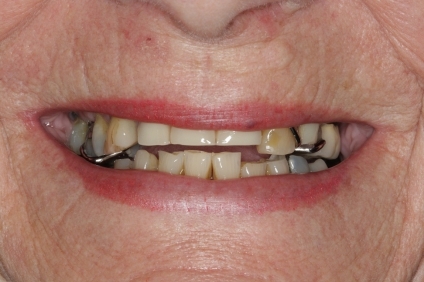 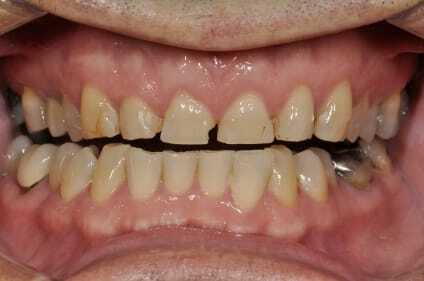 The pre-operative situation shows heavily-discolored teeth with a radiographic appearance of a likely vertical/oblique root fracture. 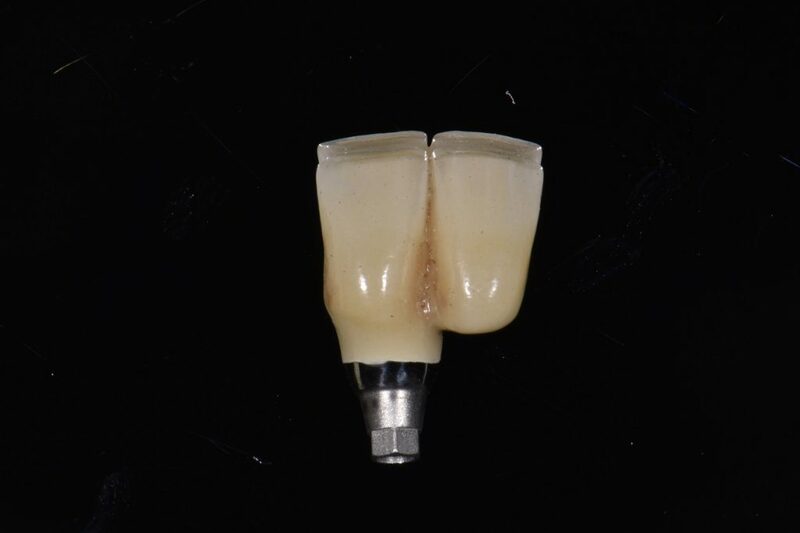 Risk:benefit and cost:benefit analysis indicated implant replacement. 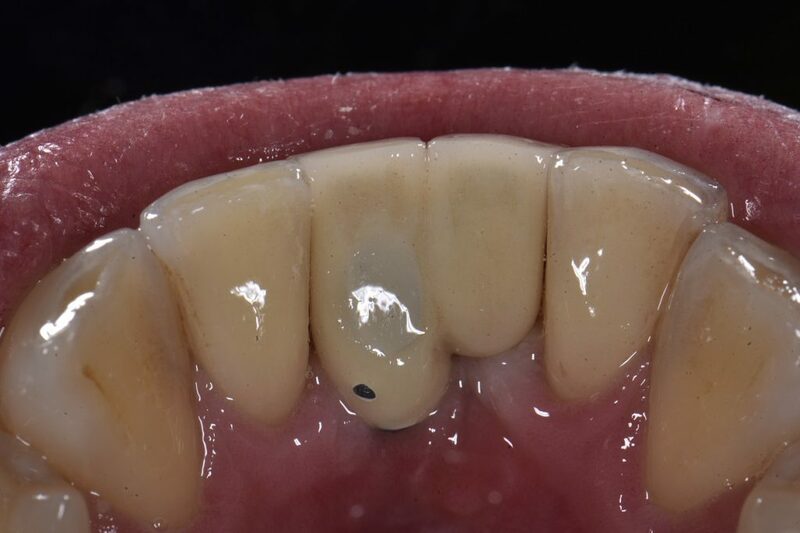 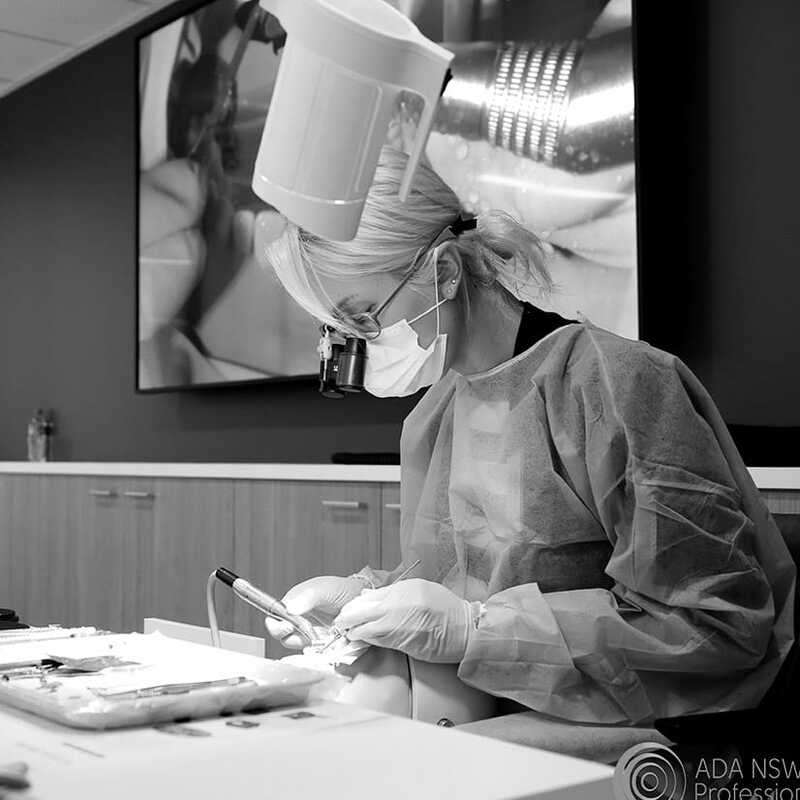 A single implant was chosen to due to space limitations.